Thanks to the driving momentum of modern tech innovators seeking to carve a new path forward enhanced by adaptive algorithms, the capabilities of Artificial Intelligence have grown exponentially in recent decades. Much of what once seemed implausible in the realm of AI is now a reality, and the still-emerging use cases for this technology continue to astound. 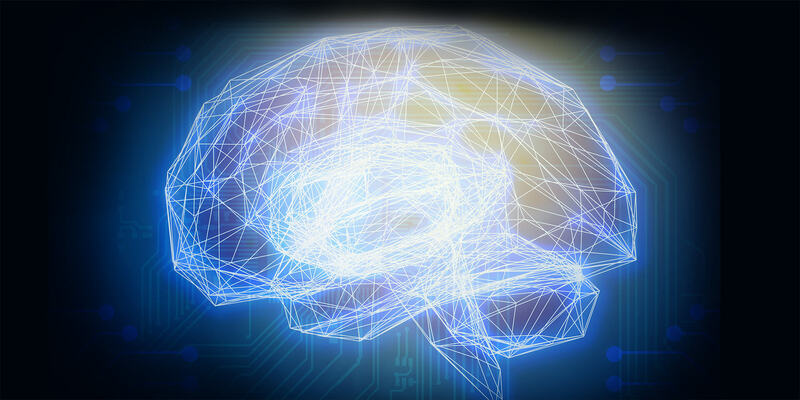 AI developments shift and change like our technology-infused world itself, but recent breakthroughs show huge potential for the not-too-distant future in this burgeoning space. If you’re intrigued by the possibilities, here are four hot AI-related trends to watch closely in 2018. Easily one of the most talked-about innovations in-development, self-driving cars and other autonomous vehicles remain big news. While it may be a few years before fully autonomous rides hit the market, major car manufacturers and tech companies alike are working overtime to make this a reality. By using simulation to speed up the validation, training, and testing process, real-time technology has been a big boon to the self-driving car industry. From auto giants like Ford to newer tech startups like Zoox and 51VR, Unreal Engine is used heavily by major companies in the automotive and tech industry for running virtual simulation and AI training used in autonomous cars. 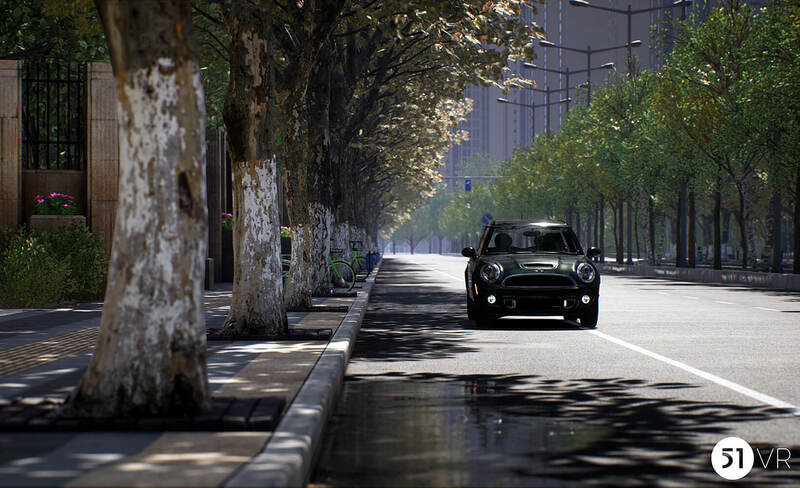 It’s a lot cheaper (and safer) to train a virtual car in a world created with Unreal Engine. 51VR is one of many innovative companies using Unreal Engine to create photorealistic virtual worlds for training the future of autonomous vehicle AI. Artificial Intelligence can be used in a wide range of applications and technologies. As it matures and evolve into greater capabilities, AI is being used by more and more companies in the Enterprise space, and that’s only going to grow in the future. Automation has already been proven to be a powerful asset to big business, but experimenting with the many other ways AI can be incorporated into business assets is also becoming more popular and widespread. Facebook, for example, is using AI and machine learning to teach its chatbots how to be more human. Machine learning and AI-powered processes can also save tremendous time, making them an alluring asset for data and analytics-heavy business. In much the same way we’re seeing Enterprise clients get on-board with using Unreal Engine and Unreal Studio for diverse industries like architectural visualization, product design, aerospace, manufacturing, and more, we expect AI to eventually grow and become a more integral part of these industries further down the road. 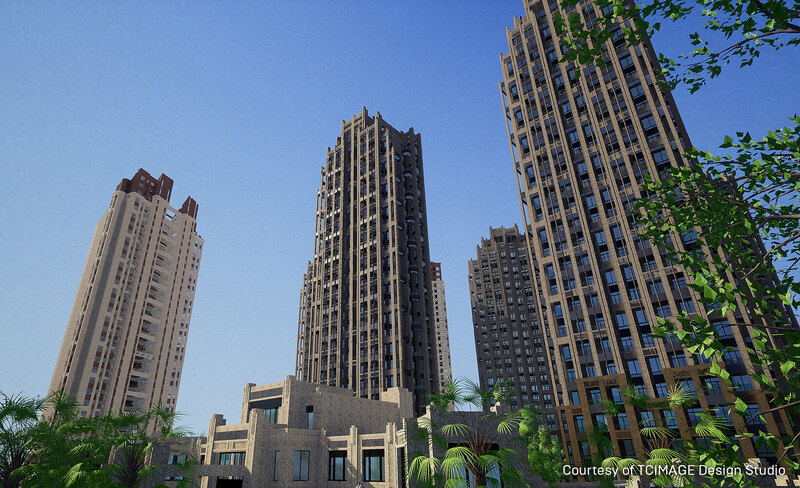 A growing number of Enterprise clients are using Unreal Engine for everything from architectural design visualization to virtual AI training and simulation. On a basic level, robots have been around for a long time now, though AI advancements are making them more adaptable and interactive than ever. Each year, more exciting new robot prototypes emerge, as the latest “droids” in development showcase great potential for the future of robotics as a more integral part of our modern society. DARPA and Boston Dynamics have built some promising robots for future defense and military applications, with robots capable of doing backflips, navigating unstable terrain, and even recovering when knocked off balance. Amazon already uses small worker robots to sort, route, and store packages at some of its warehouses. Other companies are working to lower the barrier to making robotics more accessible to the masses. NVIDIA, for example, built its Isaac robotics platform on Unreal Engine, which lets developers use high-fidelity simulation environments to test virtual robots that can be transferred to physical robots. It won’t be long before we begin seeing more robotics integrated into everyday life in fascinating new ways. 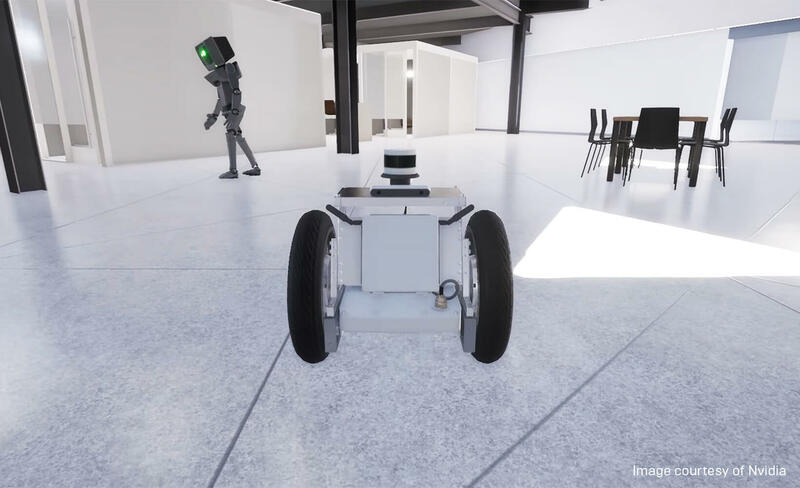 NVIDIA's Isaac robotics platform is built on Unreal Engine and empowers engineers to test and experiment with their creations in the safety of a virtual environment before proceeding to real-world tests. By its very nature, the act of creating unique content feels intrinsically human, yet artificial intelligence is proving itself very capable when it comes to quasi-artistic expression or creating diverse forms of content. Artistic-minded robots are surprisingly common in the computing world, with models designed with complex AI algorithms that let them make decisions and express themselves through different styles of painting and drawing. Beyond the realm of art, content creation is getting a fascinating boost from AI in other areas, too. Marketing and social media is one avenue seeing some interesting use of AI for content generation. Some brands and companies are tapping into the power of machine learning to create custom videos, written copy, images, social media posts, and more -- all created through artificial intelligence. AI driven content will likely never replace the nuance of the human touch, but it’s interesting to see the unfolding potential here. 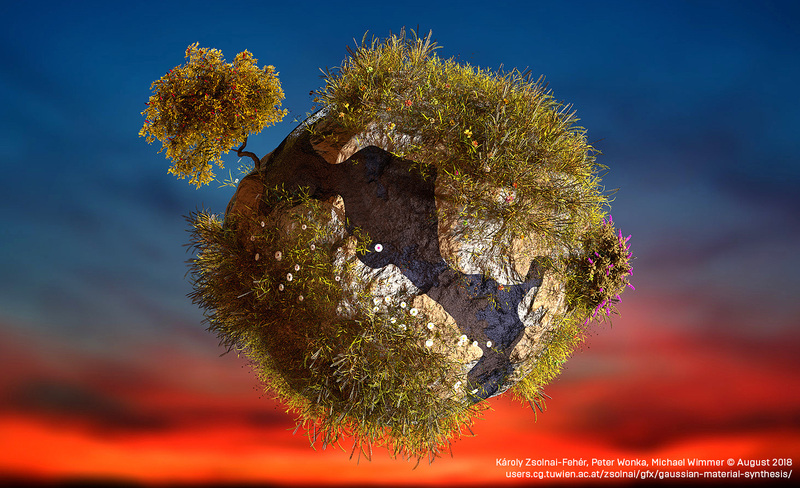 Unreal Engine is used extensively across many creative, tech, and design-driven industries to train AI and power robotics for a broad range of clients. Try Unreal Engine and Unreal Studio for free and see why it’s so popular among developers in the AI space!